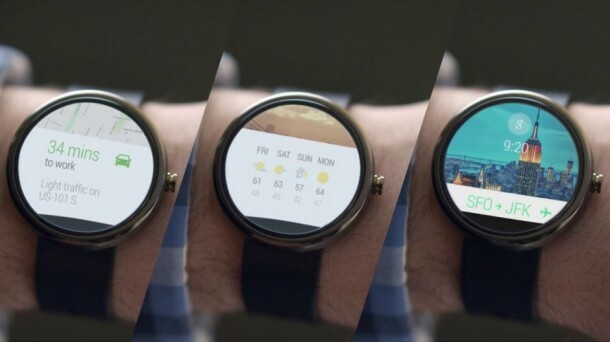 While the Internet has been flooded with concepts of iWatch, Motorola has taken a step forward by launching its own smart watch, Moto 360. 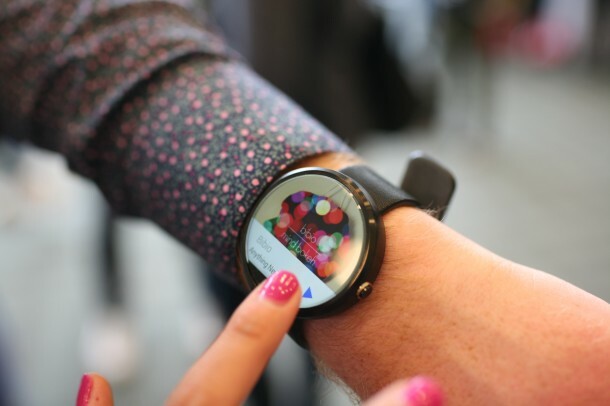 The Android smart watch has been launched in US for $249 and is to be launched in UK by the start of October with a price tag of £199. 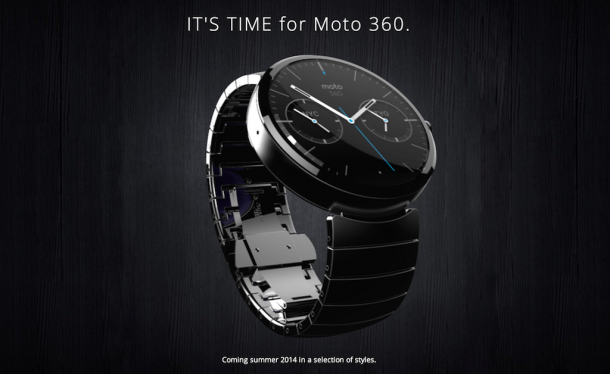 The Moto 360 is capable of pairing up with any Android smartphone running 4.3 or higher. 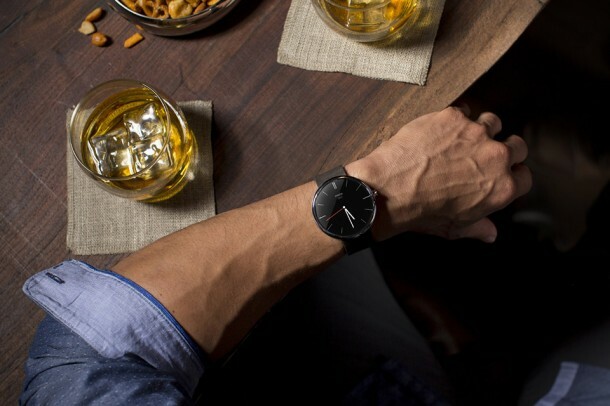 The watch itself has a round face and is capable of showing notifications from apps such as Facebook, Twitter and email apps. It can be controlled via the touchscreen or voice commands. The embedded sensors are also capable of keeping a track of user’s steps and heart rate. As per Motorola, the gadget is capable on running for a day on a single charge; however, there are rumours that it lasts only for about 12 hours. 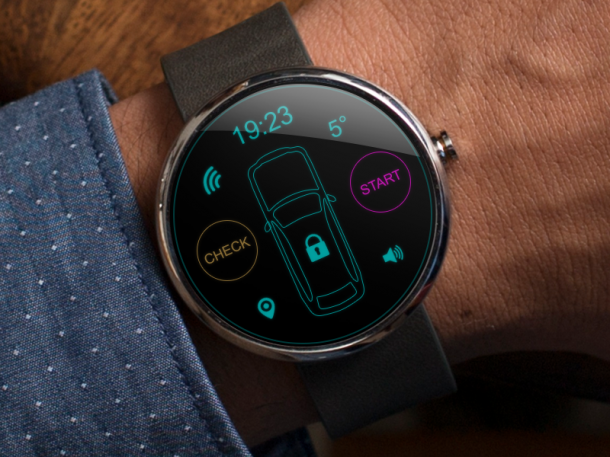 The Moto 360 is charged wirelessly. It comes in black leather and limited edition grey leather coupled with suede finish. By the end of this year, two more options will be available for sale (metal versions) for a price tag of $299 in the US.